I bet you gaught these on tamban jigs right????? milk fish are alga eater so tamban jis is a good way to catch them althought i would recomend a stronger leader./...good fighter but a trash fish. 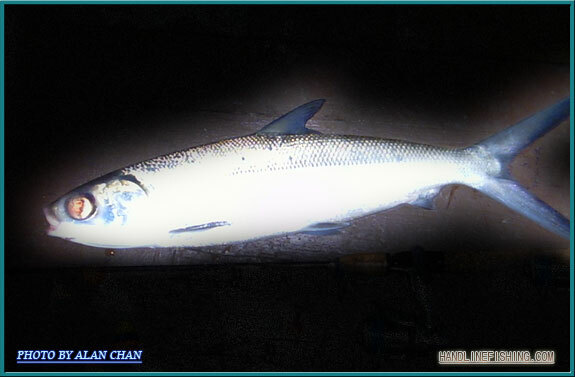 The pictures I took was caught by other anglers, according to them the milkfish were caught using bread. This fish is also reared in floating cages. Where can u catch these? 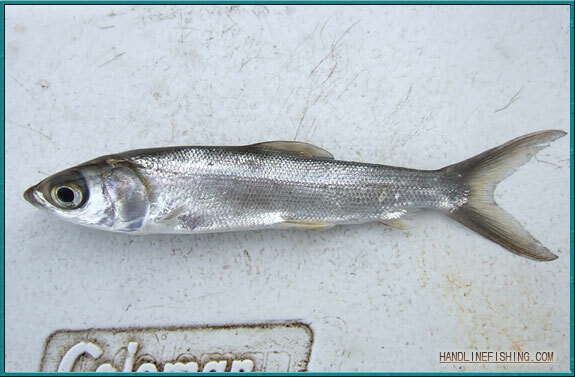 You can catch these along our shorelines and can tolerate freshwater. The ones in the pictures are from Sembawang Park. 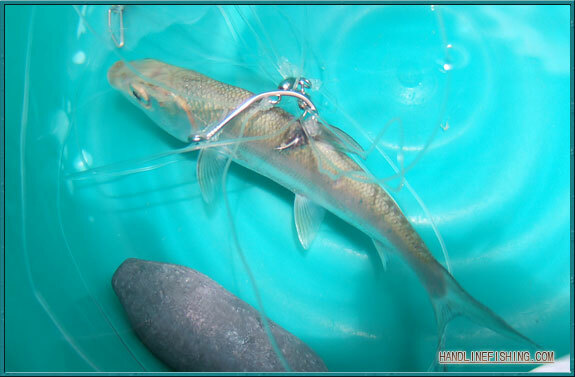 Milk fish used for catching what fish?? Lots of predatory fish like milkfish. 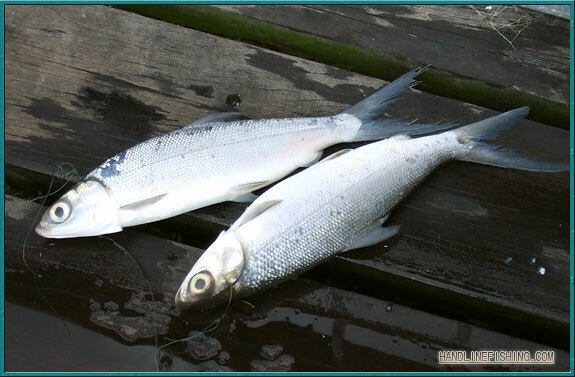 It is a commonly sold live in tackleshops and fishing ponds as baits. 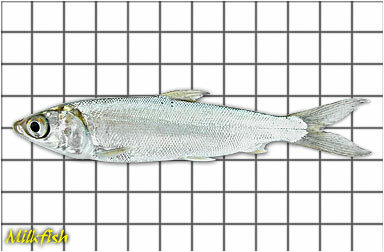 Good thing about milkfish is that they're pretty hardy and don't die easily like tambans. limfish wrote: I bet you gaught these on tamban jigs right????? milk fish are alga eater so tamban jis is a good way to catch them althought i would recomend a stronger leader./...good fighter but a trash fish.